Host Your Rehearsal Dinner at Third Degree! 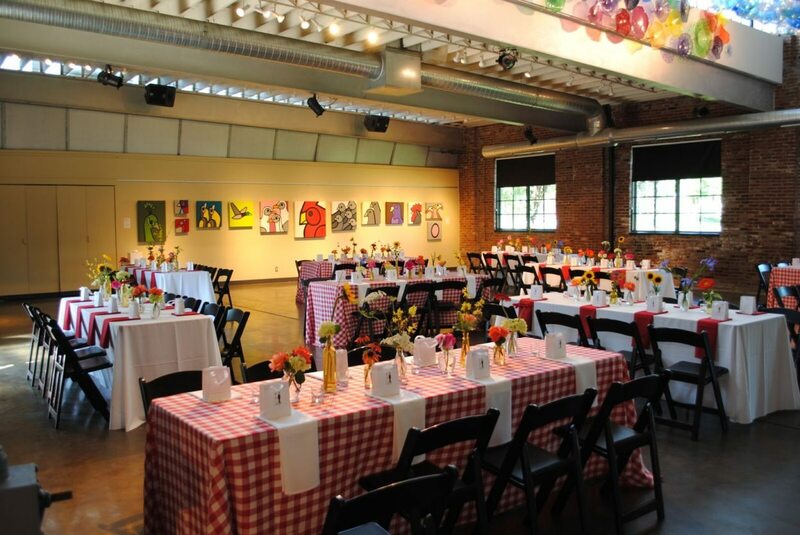 Third Degree Glass Factory is the perfect setting to host your Rehearsal Dinner! 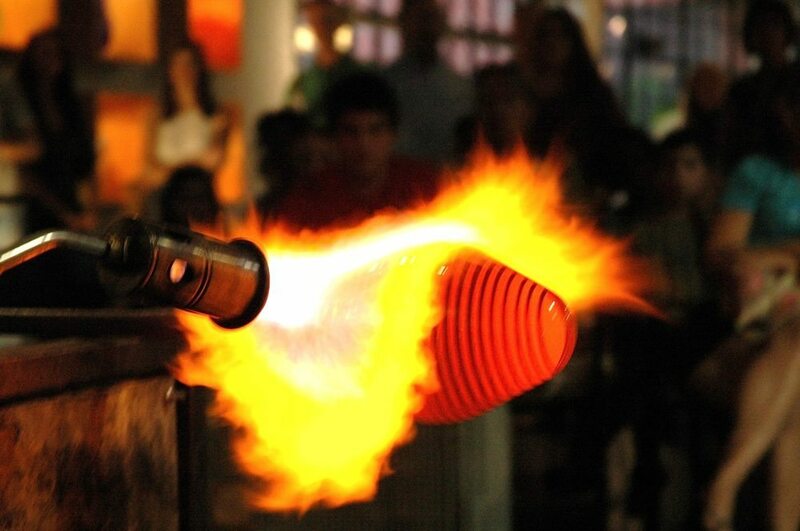 Our unique venue fusing the beauty of glass art with a modern industrial feel is perfect for small groups and large. We can accommodate a small party of 20 up to roughly 230 guests for a seated dinner or up to 550 for a cocktail-style party. Also, we offer an outdoor patio with fire pits that is a perfect place for a food truck or a Smore’s Station! An event/facilities coordinator that will stay the entire evening! Include a hands-on Experience and/or demonstration to make your Rehearsal Dinner truly amazing. Ready to host an amazing rehearsal dinner? Check our availability here, or contact Rachel McCalla, Events Director, at events@stlglass.com or 314.367.4527, ext. 204. Check out our full list of wedding services, including rehearsal dinners, handmade glass gifts for the wedding party, and much more!